The winners of the 2014 National Geographic Traveler's Photo Competition have been announced. This year's prizewinning images are, as always, superb. 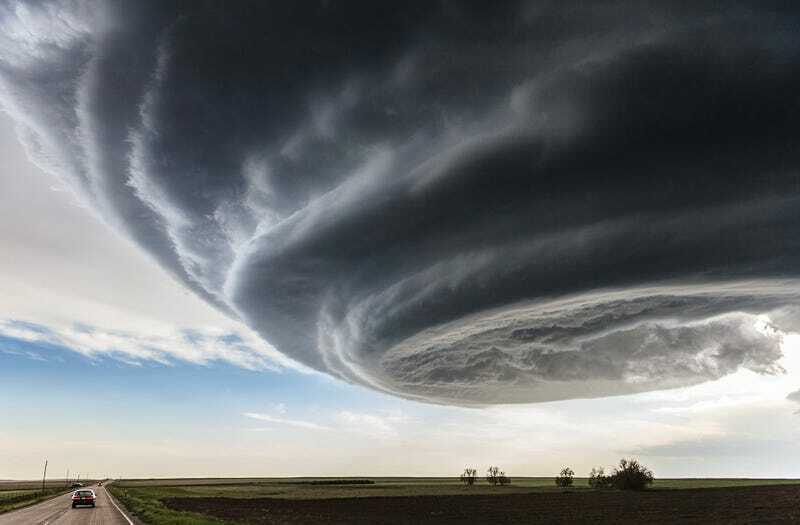 Above: "The Independence Day," photographed by Marko Korošec, who captured the image while approaching the storm near Julesburg, Colorado on May 28th, 2013. In 2014, the competition received more than 18,000 entries from around the globe. You can see this year's full list of winners over at National Geographic, but we've included a few of our favorites below. See the rest of this year's winners at National Geographic.